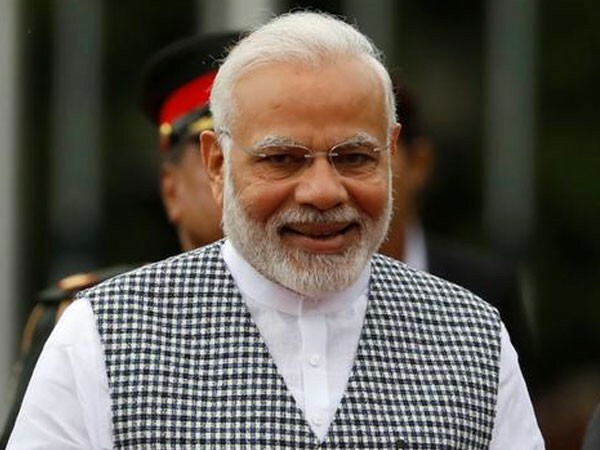 New Delhi [India], Feb 11 (ANI): Prime Minister Narendra Modi will visit Kurukshetra in Haryana on February 12 where he will participate in Swachh Shakti- 2019, and will also inaugurate and lay the foundation stone of several development projects in Haryana. The first edition of Swachh Shakti programme was launched from Gandhinagar, Gujarat by Prime Minister Modi on the International Womenâ€™s Day in 2017. The next edition was â€˜Swachh Shakti-2018â€™ from Lucknow, Uttar Pradesh and now the third edition is being inaugurated from Kurukshetra to empower the women.